As announced, PUBG developer Bluehole changed the patch and update schedule to increase the time of testing before deploying them to the game. The September update got added to the test server and, if everything goes right, will be released later this week. Let’s have a look what the update will include. 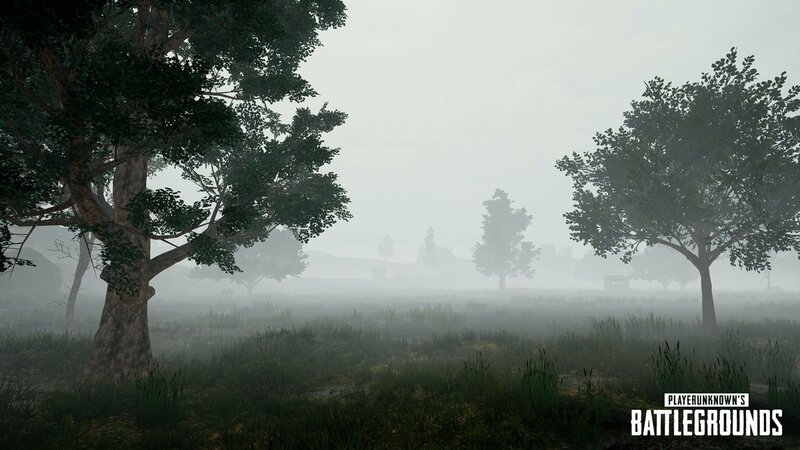 As first new addition to PlayerUnknown’s Battlegrounds foggy weather got added. This weather effect will hinder the sight of the player making it harder to see other players. Because the developers want to test the function it will have a high change to occur on the test server but the chances on the live server will be reduced. With this update they also enhanced the graphics of the sky for the other weather effects. 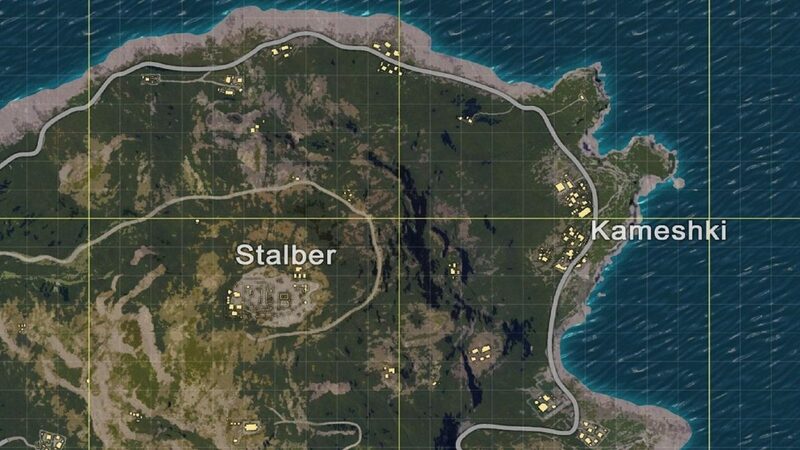 Secondly a new town got added to PUBG. The small city is named Kameshki and is located east of Stalber next to the coast. Another town to hide in. 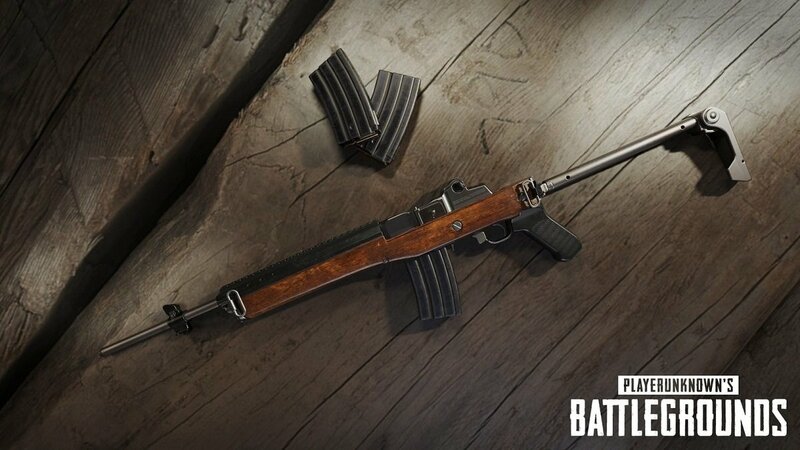 The last addition is a brand new weapon for PlayerUnknown’s Battlegrounds. The Mini-14 is a light and compact 5.56 mm semi-automatic marksman rifle. 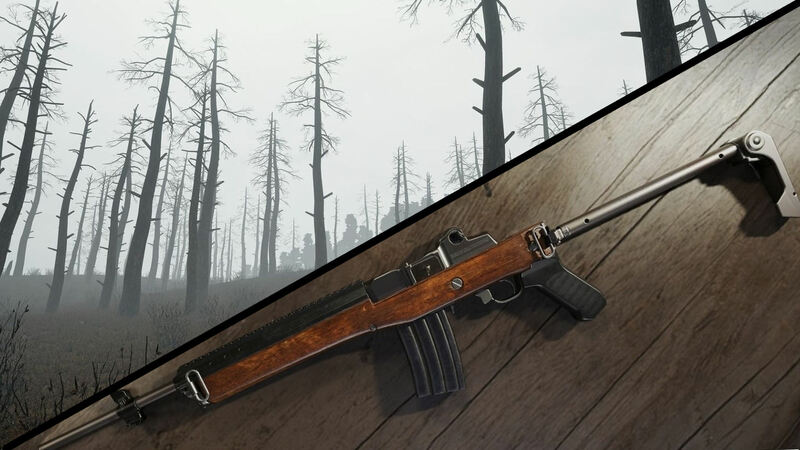 It will have lower damage stats than other marksman rifles (DMR’s), but this will be compensated by a very high muzzle velocity and low bullet drop. You will need to use sniper rifle attachments for the muzzle and the magazine but you will be able to use any optic sight. The Patch notes for the September update of PlayerUnknown’s Battlegrounds have a few more interesting fixes coming to the game. At first there have been some client optimizations which will be good news for people with a low-end PC. The developers also improved performance by optimizing buildings, shadows and the UI. And the client and server performance got optimized when there are multiple vehicles close to each other. They also added first-person leaderbords to all first-person regions. First-person only servers for duo mode are now available on the OCE servers. A few changes have been made on how grenades are behaving in PUBG. Now you will be able to holster grenades by switching to another weapon or unarmed state. Though this won’t work when the grenades have already been cooked. 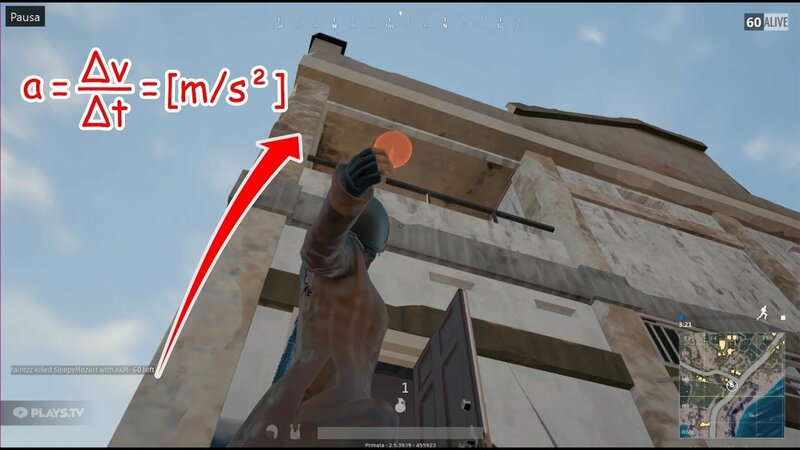 More or less a rocket science: Grenade throwing in PUBG. The animation of throwing grenades got improved as well. This allows increased speeds and more accurate trajectories but will decrease the visually of the trajectory distance. The fuse time of the flash grenades is decreased to 2,5 seconds while the lethal and injury range got increased. Also a new sound got added for the animation of removing the safety pin. As for the grenade controls, cooking grenades is now manual with the default key set to R. You will be able to toggle the throwing mode between overhead and roll with the default key set to the Right Mouse. The developers are planning to get PUBG out of early access before the end of 2017. 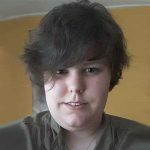 More details about this is to be shared in an official statement later this month.